Voodoo Lab 2.5mm Straight Barrel Cable, 18 Inch. 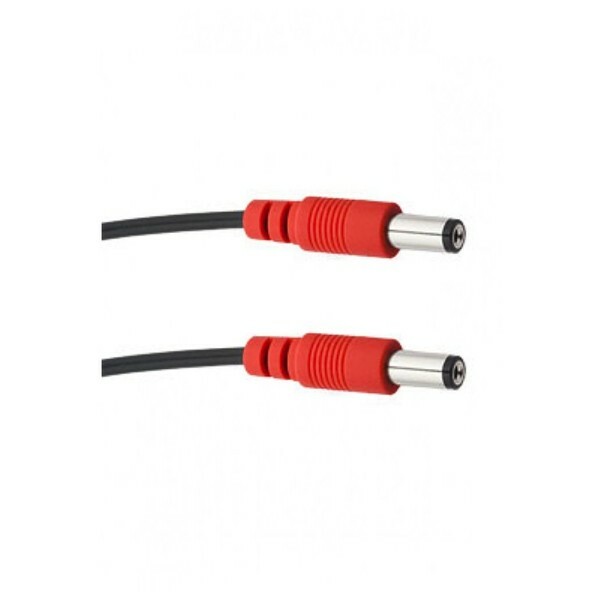 This pedal power AC Cable has two 2.5mm straight barrel connectors. It is designed for many types of pedals including the Digitech Whammy, Line 6 Digital Modelers and Mesa Boogie V-twin. This Voodoo Lab cable can also power the Voodoo Lab Ground Control Pro and Pedal Switcher. 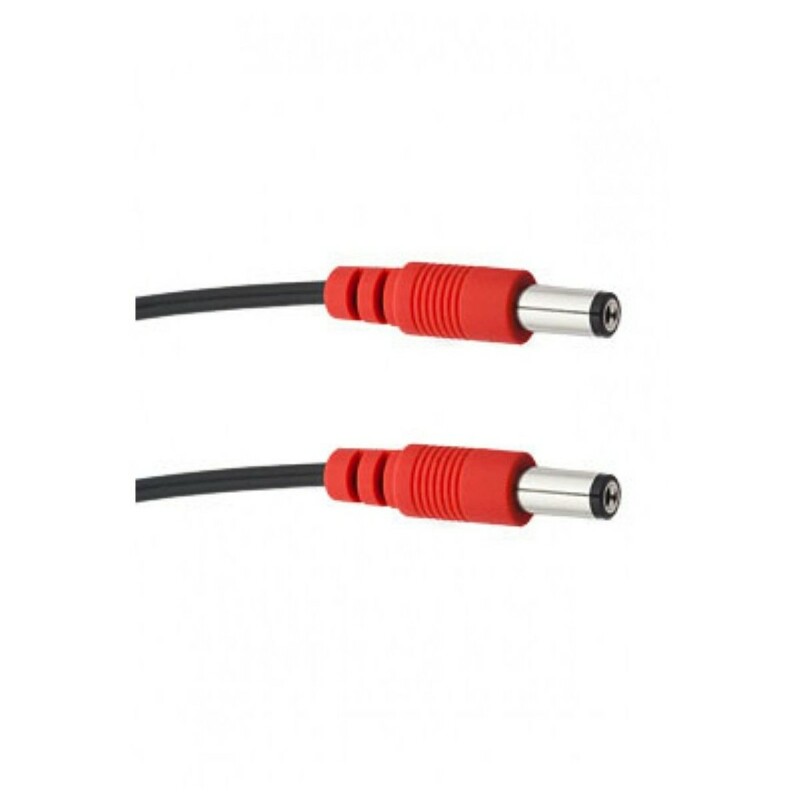 This cable type is essential to power your pedal effects, for a very cheap price.